We tranversed 10 Northern Nigerian states (Kano, Kaduna, Sokoto, Abuja, Zanfara, Katsina, Kogi,Nassarawa, Niger and Gombe, ) installing Mamia and Frootzy facial Corex boards in outlets over 45 open markets. 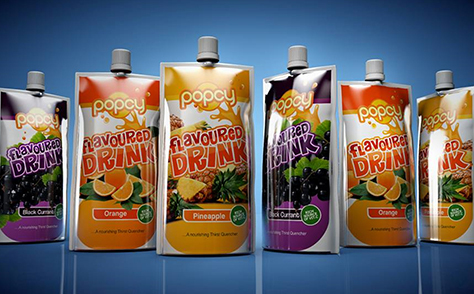 We understand the fundamental of visibility creation and will leverage our relationships to place your corex, signages, posters, banners, etc at vantage points in the trade, open markets and neighborhoods areas in ways that effectively influence off-the-shelf actions. 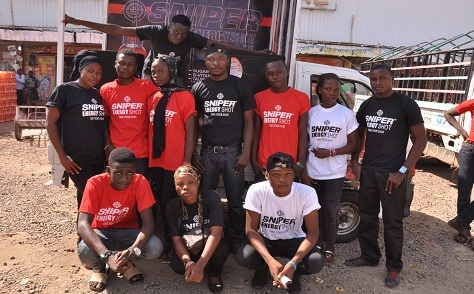 Kano met SNIPER ENERGY SHOT via our multi-channel Sales Activation. 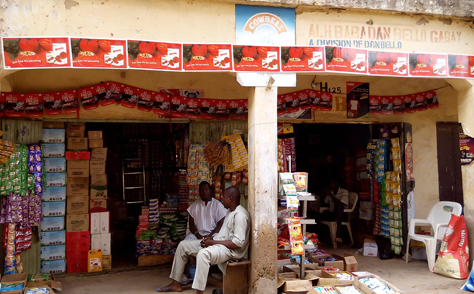 For the duration of the event, we mounted a heavily-branded Point-of-Sales stand targeting the wholesale market in front of the distributors outlet while our mobile SNIPER SQUAD covered Kano metropolis scooping out wet samples as well as driving sales to consumers and retailers. 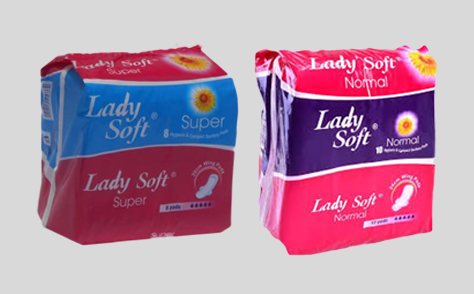 Our Market Development section was responsible for creating and sustaining the availability and visibility for LadySoft sanitary pad in the Northwest markets covering all the relevant channels.